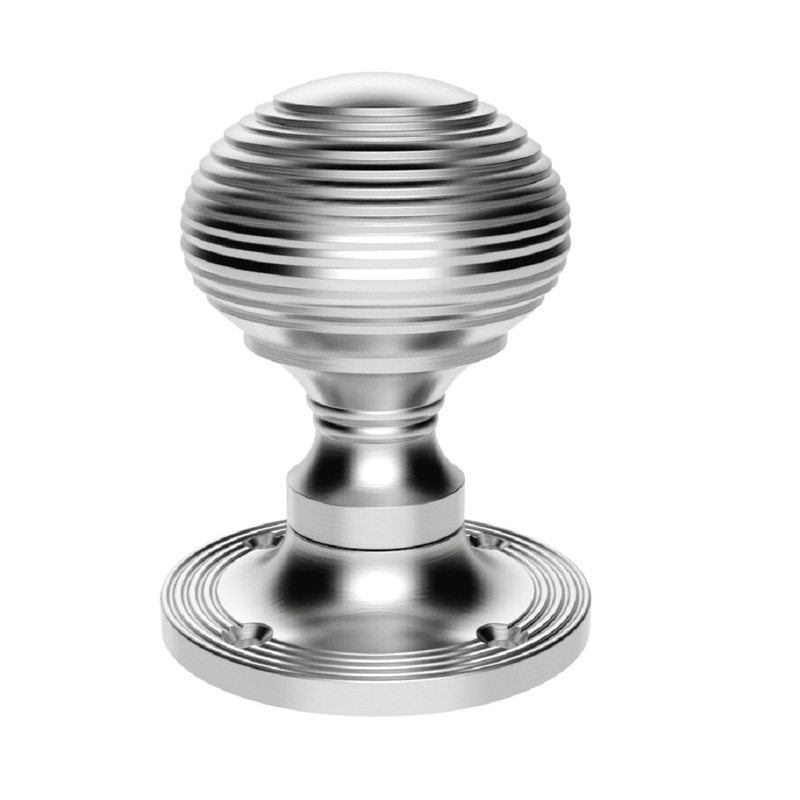 The unsprung knob features a reeded texture which offers a unique feel when gripped. 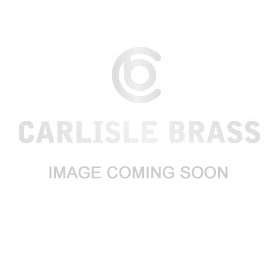 The reeded pattern is replicated on the rose providing a pleasing uniform effect when viewed on the door. Mortice or Rim Knob options. A classical design that compliments both modern and traditional environments. Comes with a 10 year mechanical guarantee and is Fire door rated. Available in various finishes.